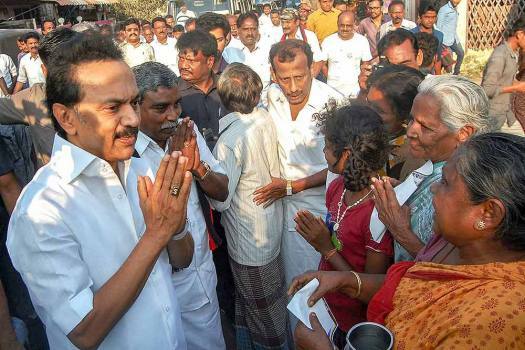 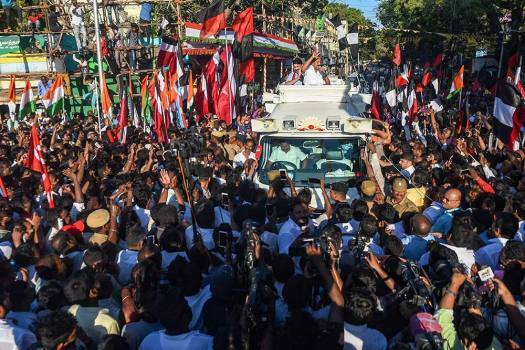 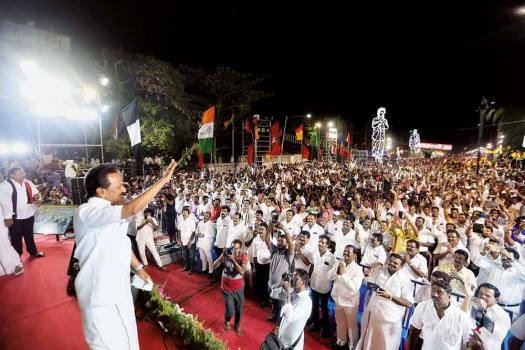 DMK President M K Stalin during an election campaign, ahead of Lok Sabha polls, in Chennai. 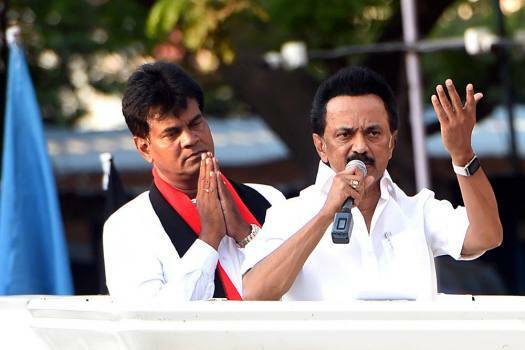 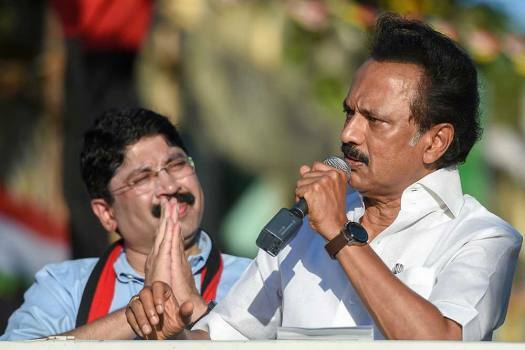 DMK Leader MK Stalin during an election rally for A Raja, representative of Nilgiri constituency for 2019 Lok Sabha election, in Mettupalayam. 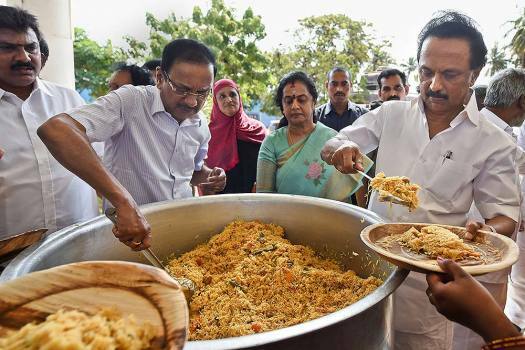 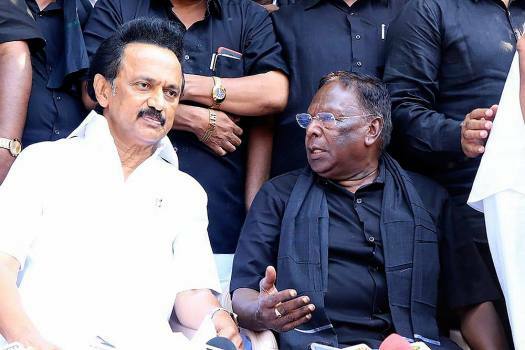 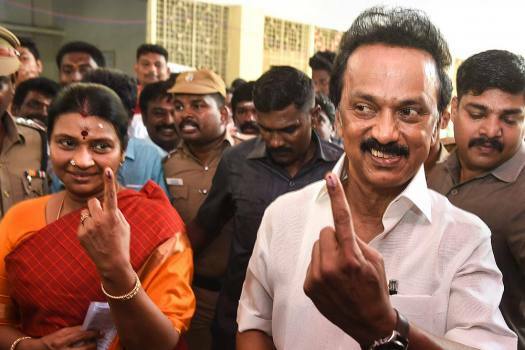 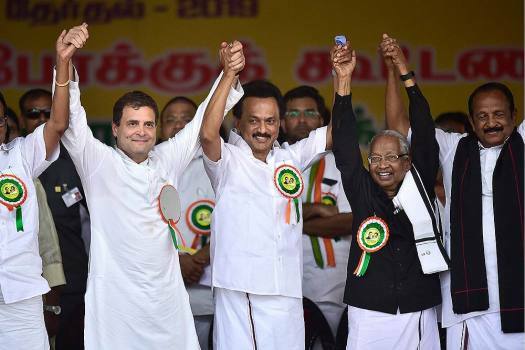 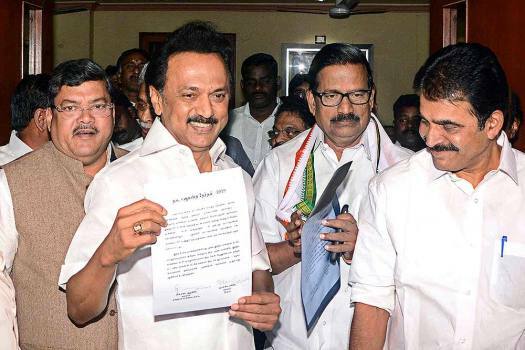 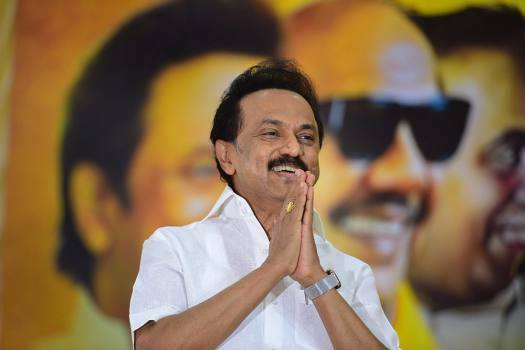 DMK President MK Stalin with his party candidates for Lok Sabha and Tamil Nadu Legislative Assembly bye-polls, take part in an election campaign in Thiruvarur. 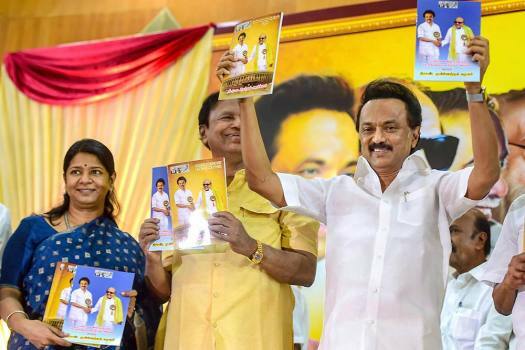 Dravida Munnetra Kazhagam (DMK) President MK Stalin arrives to release party's manifesto for the upcoming Lok Sabha elections at Anna Arivalayam, in Chennai. 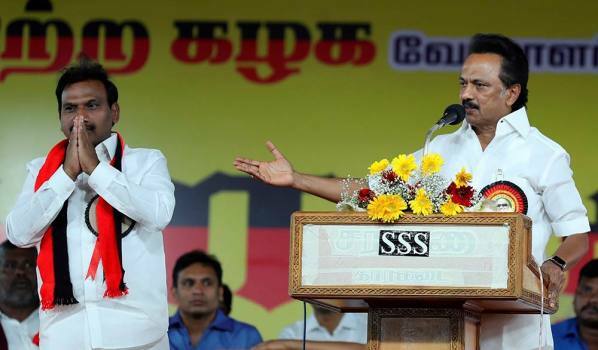 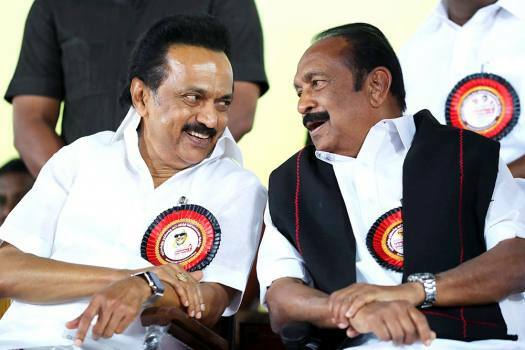 Thursday’s by-polls to 18 Assembly seats will decide the fate of the Edappadi K. Palaniswami government. 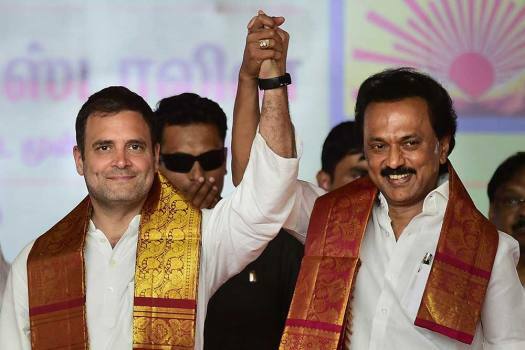 Congress president Rahul Gandhi and his party have often alleged that Ambani's Reliance Group got benefits from the Rafale deal by being made an offset partner. 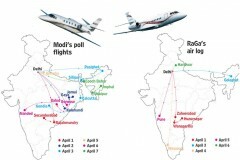 However, the business house has these denied allegations. 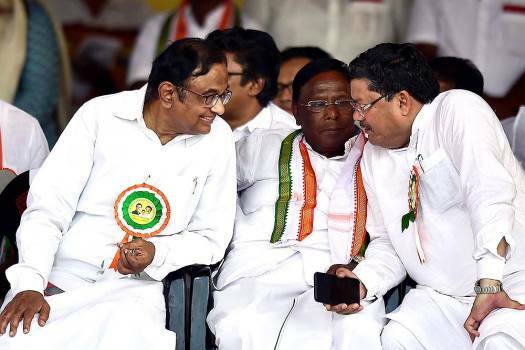 The TMC earlier said announcing prime ministerial candidate now would be premature as it would divide the Opposition camp. 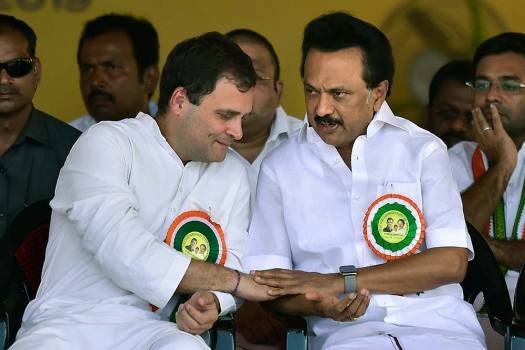 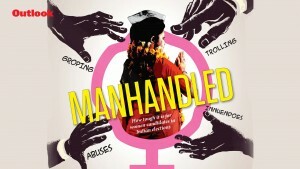 Stalin, on Sunday, proposed Congress chief Rahul Gandhi's name for the prime ministerial post of the country. 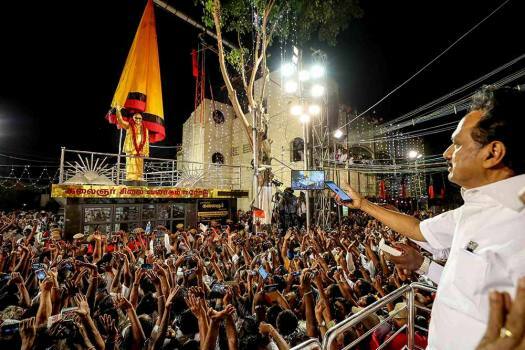 Telugu Desam Party (TDP) chief and Andhra Pradesh Chief Minister N Chandrababu Naidu is coordinating the meeting. 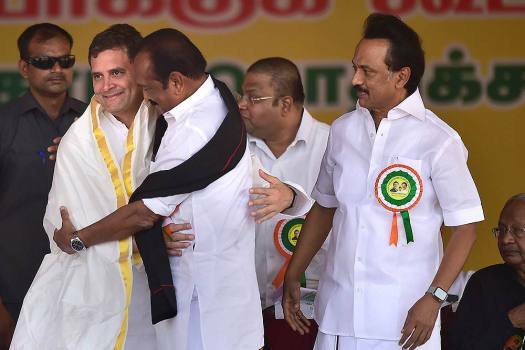 He has invited the leaders of all the non-BJP parties. 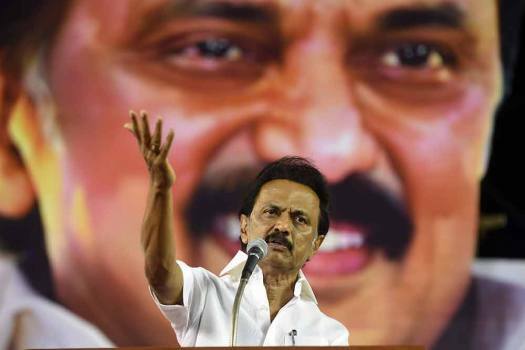 He alleged BJP had failed to turn its attention to the woes of farmers agitating in the national capital for over 20 days.